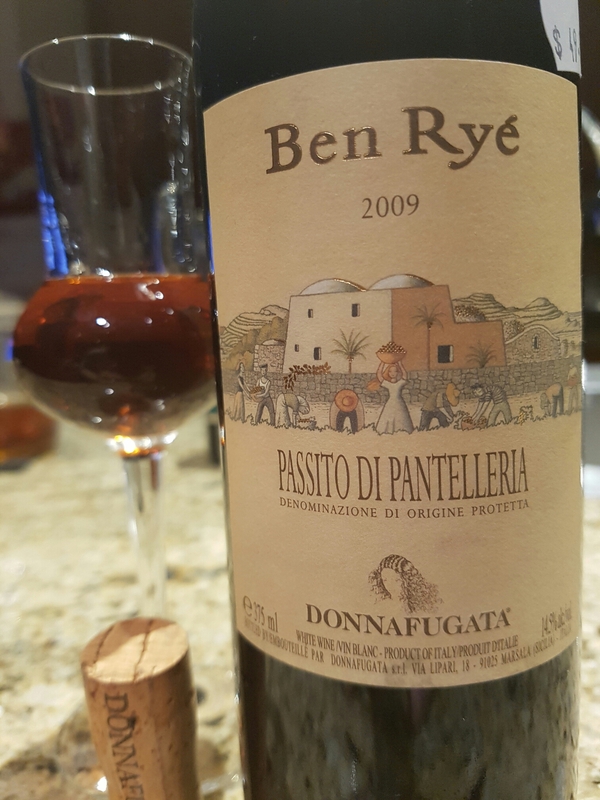 Donnafugata Ben Ryé 2009 Passito di Pantelleria (Sicily, Italy) | Justintoxicated. 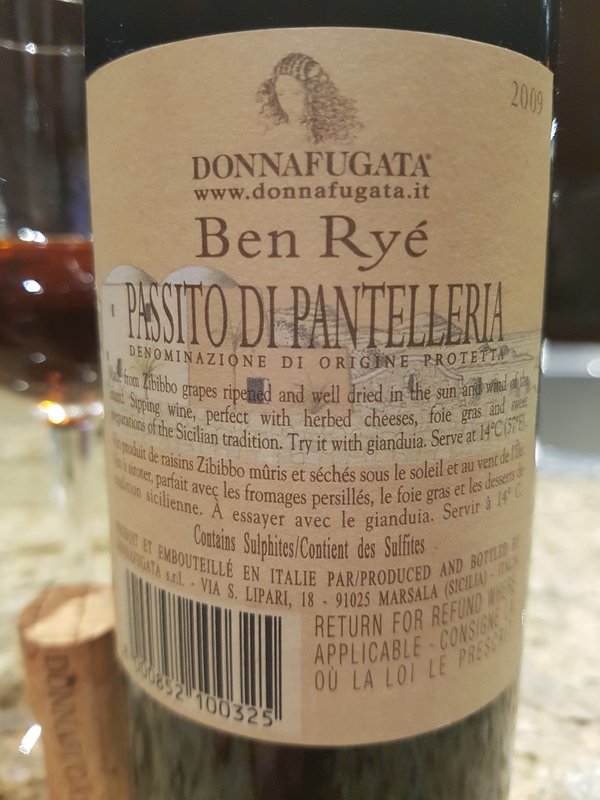 Visual: (2009 Vintage, cellared for 7 years). Pour dark oak brown. Summary: Superbly balanced. Lots of warm depth with delicious rounded orange-apricot and a solid acidic backbone.